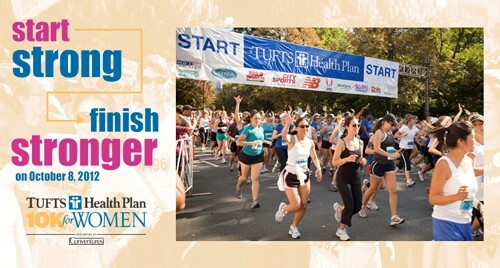 The Tufts Health Plan for Women 10k is an annual event held in the heart of Boston, Massachusetts. This year, I was honored to be invited to join Team Reebok to run the 10k with a hand full of other FitFluential Ambassadors. The Tufts Health Plan 10K for Women has its origins in 1977, when it was known as the Bonne Bell Mini Marathon. It was one of a series of 12 races for women that were held across the country. In 1978, the race moved to the Boston Common and the course was certified on its present route. Today, the race attracts tens of thousands of female runners and over 20,000 spectators, and donated $10,000 to a local charity, “The Family Van“, a mobile health clinic that serves local Boston neighborhoods which have the highest rates of preventable premature births, heart disease, and diabetes. 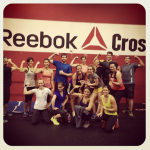 Reebok was awesome enough to not only host weekly training runs for race participants (anyone was welcome!) 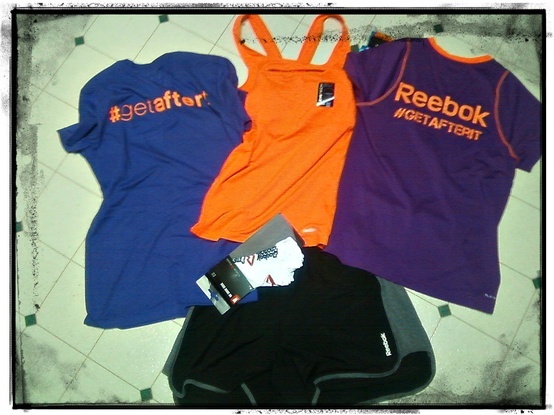 but was kind enough to send those on the team some killer workout gear. I can’t get enough of this stuff, especially the new workout ready line. I wish my camera could have captured the true orange color of these shirts. It’s not “Clemson” orange as it appears (hello South Carolina friends!) but instead a ridiculous (as in ridiculously awesome) BRIGHT orange. But here’s the bad news. I’m sick. AGAIN. My immune system seems to have a little bit of a wile E. coyote/roadrunner thing going on…I keep chasing health , almost catch it, and bam! I’m slammed into a wall known as the evil cold virus. This time around I’ve been super cautious as to hopefully avoid bronchitis again. Thus, I reluctantly had to miss out on the 10k. So needless to say, I don’t have my own personal experience recap, but I want to tell you about it anyway. And share with you a few links from some of my fellow FitFluential ambassadors who were not only able to run the race, but owned it! Check out their reviews! So, needless to say, I’m bummed I missed the race and hanging out with my Reebok / FFA friends, but I’m stoked to see so many women coming out for a fabulous day of running. Run on ladies! Sorry you couldn’t run. That’s the worst thing ever after you have put in the training!